When you are trying to choose what type of home security system to get, it can seem like a daunting task because there are so many available. The best type of system to get are the wireless security systems. There are many benefits to this type of system that you need to know about. Knowing these benefits will help you decide if this is the right type of security for your home. Here are the 6 most important benefits you need to know. Affordable – The wireless systems these days are very affordable to anyone. Plus, you can start with the basics and keep adding more security later as you can afford it. 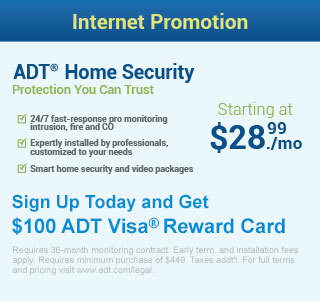 This gives you a way to work your way towards the best security system possible to protect your family. Easy to install and use – By reading the instructions, anyone will be able to easily install this type of system. If help is needed, the internet provides a lot of useful help for getting it installed correctly. More range of protection – The wireless system will provide a better range of protection because there are no wires to worry about. Additional uses – A wireless system will allow you to use it inside the home as well for protection. It is easy to install a security camera in your home to watch your kids and the babysitter you hire to watch them while you are away. There are many parents that use their security system to ensure their children’s safety. Discreet – These systems can be easily hidden so they are not visible to burglars. This will allow them to work effectively to sound the alarm without alerting the burglar that help is being called. If the burglar tries to get into your home, the system will sound an alarm they can hear in the hopes that this will scare them off and if not, then help is already on the way. Power supply – Most of the wireless systems available these days use batteries instead of electricity. 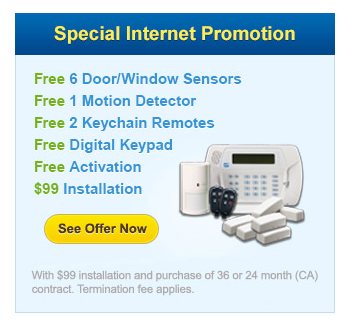 This is a huge benefit because the burglar will not be able to cut the electricity to disable the security system. Always be sure the batteries are good on a regular basis or the system won’t work effectively. These are the most important benefits you need to know and remember when trying to decide if the wireless security systems are right for your home or not. Take time to do your research on the hard-wired and the wireless and compare them. You will soon see why so many people prefer the wireless system for effective home security.